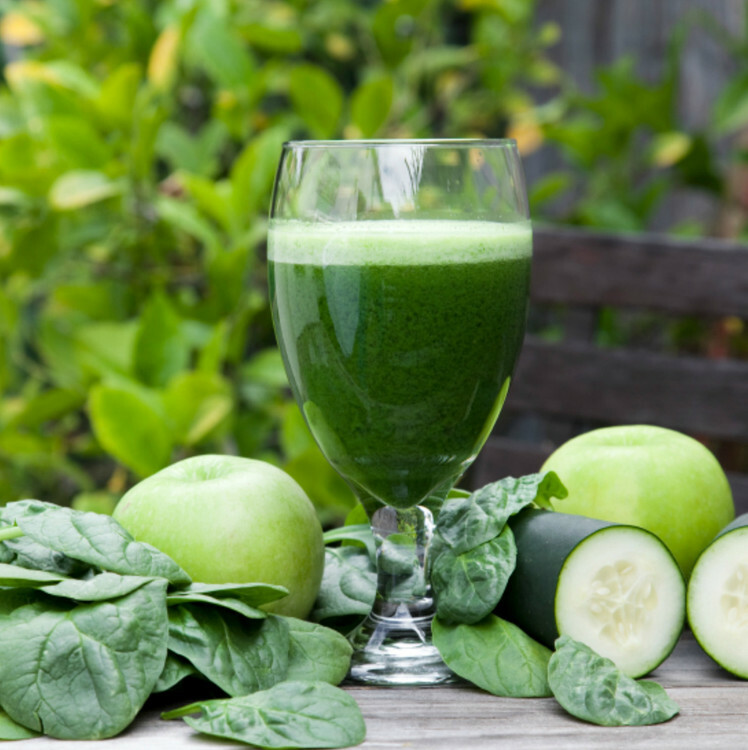 The GAPS Protocol includes a detoxification component. When detoxifications pathways have cleared by reducing the toxic load and following the diet for some time, inflamation will improve. Here are some products that will assist with this process.